Hey Poker is a lesser known site licensed in the UK which features poker, sports, and casino games. The offer new poker players 5 total deposit bonus options, of which we recommend their 100% up to $500 offer. (See all described below). They do not accept US players. Hey Poker offers a 100% up to $500 poker bonus and is currently ranked #8 out of 28 reviewed poker rooms with an overall score of 84.92. Visit HeyPoker.com for more details and to download the official Hey Poker software. The bonus will not activate without the code, so don’t forget to enter it. One interesting factor to note – Although the bonus is offered in $USD, it will be paid out in €EUR into your main wallet at whatever the daily exchange rate is. Each bonus has a different release, which is shown in the above table. The $500 bonus released $50 each time 500 points are earned, setting the value of $1 of the bonus at 10 points. A total of 5,000 points are required to earn the full bonus. Player points are awarded at the rate of 3.6 points per $1 in rake/fees paid. Since 5,000 points are required, this sets the total rake required at $1,388.89, which means the bonus value is 36% (500/1,388.89). The bonus must be earned fully within 60 days. Based on that, the rake per day pace is $23.15 (83.33 points per day) which is definitely possible. The points you collect can be converted to cash through Hey Poker’s Loyalty Program. Players start at a flat 8% rakeback and can earn up to 40% at the highest level. Using the $500 bonus points per day pace (2,500 / month) player’s VIP rakeback would increase to 23%. Combining this with the bonus value (36%) the overall value of the bonus ends up being 59%. 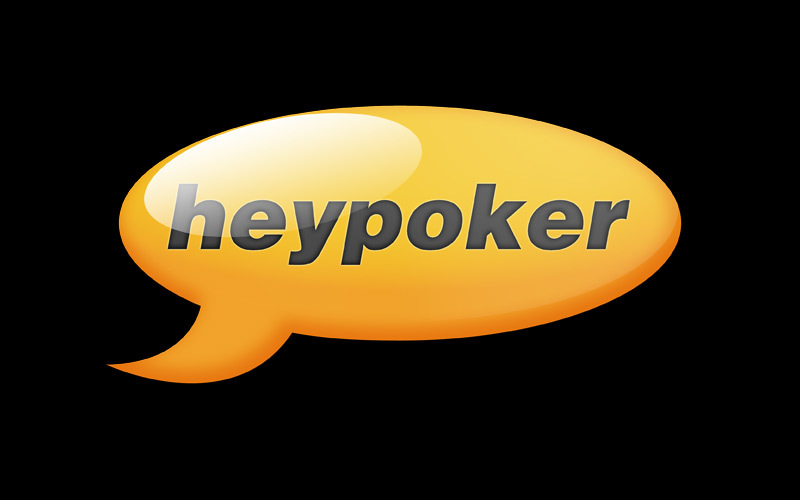 If you’re looking to play now, you can visit HeyPoker.com now and start earning your $500 deposit bonus! Looking to get started? Signup at Hey Poker through Bonus Ace by using the link above. 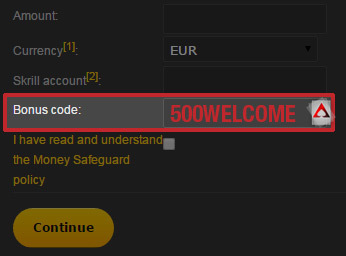 New players can receive the 100% up to $500 opening bonus offered, described in this review.